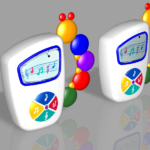 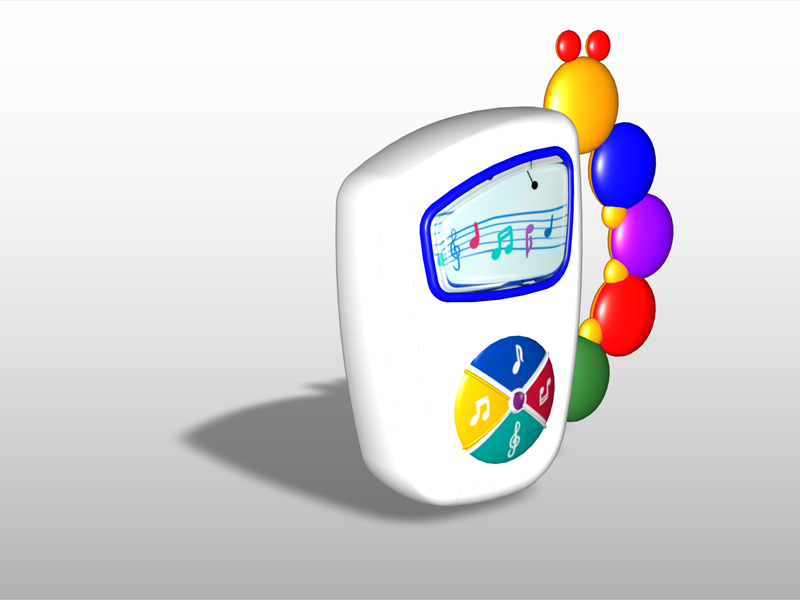 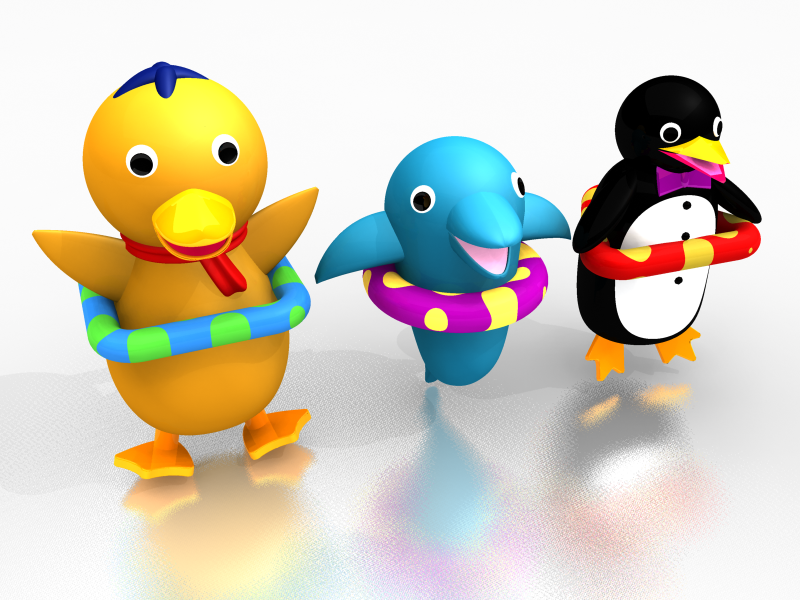 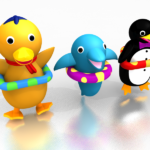 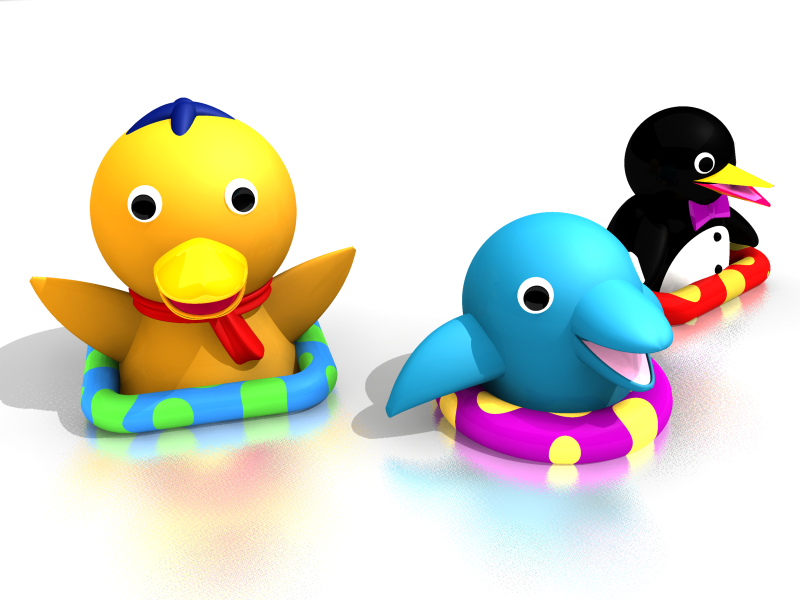 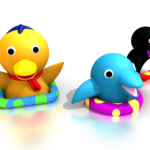 Images of various toys modeled in Alias Design software. 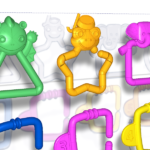 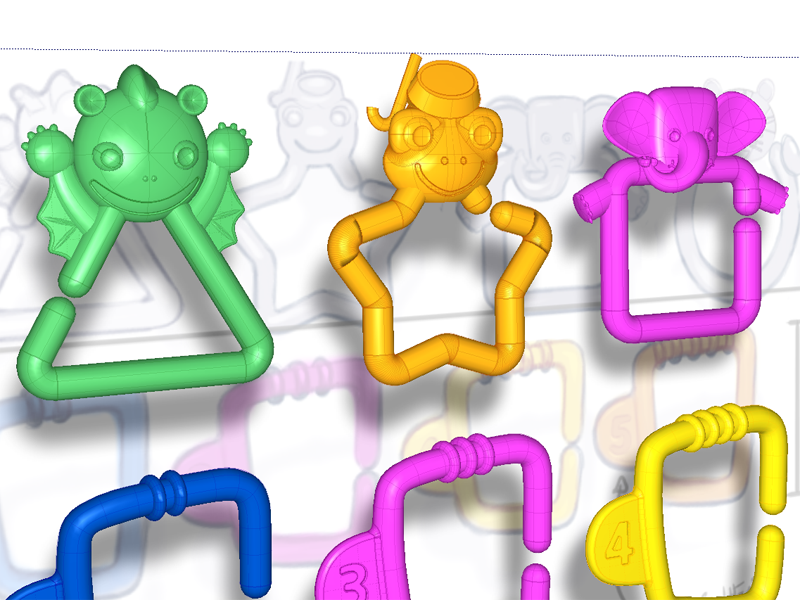 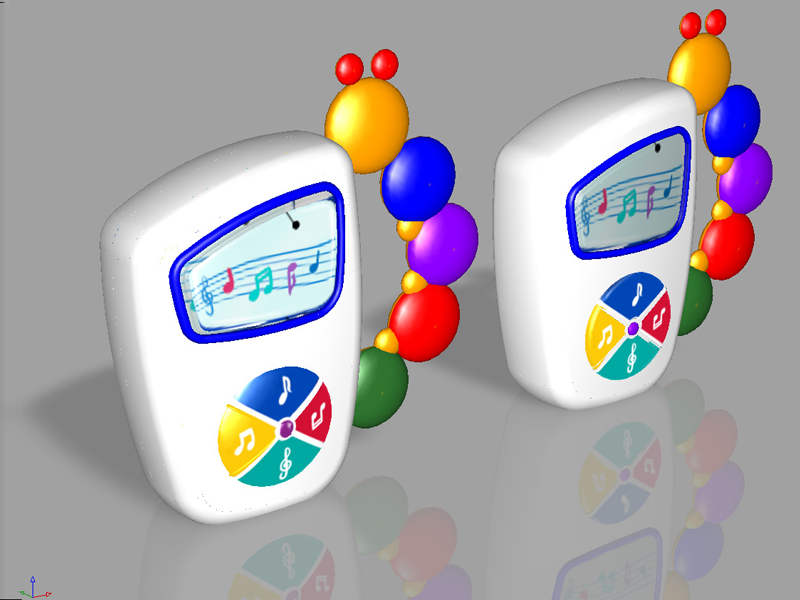 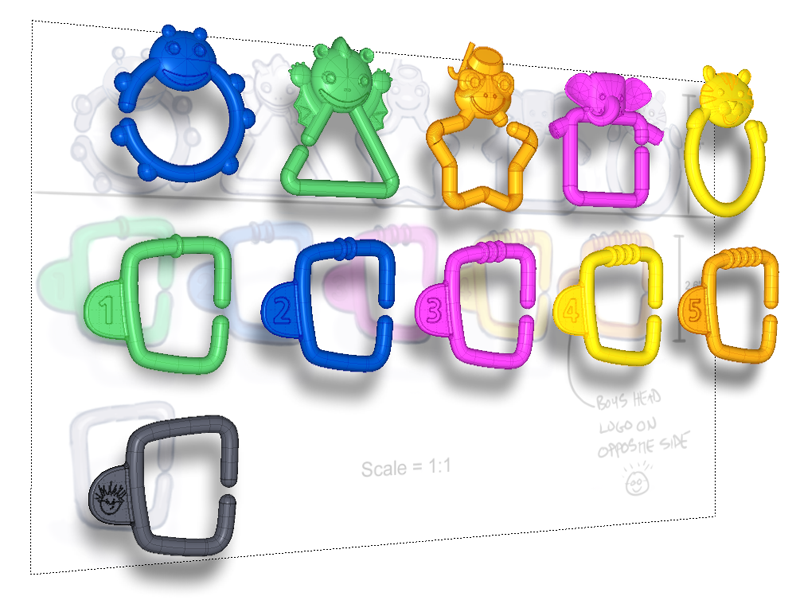 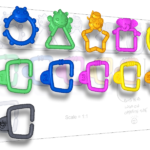 The teething rings and MP3 player are both in production. 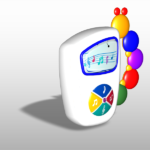 Click on any image to view a gallery of larger images.